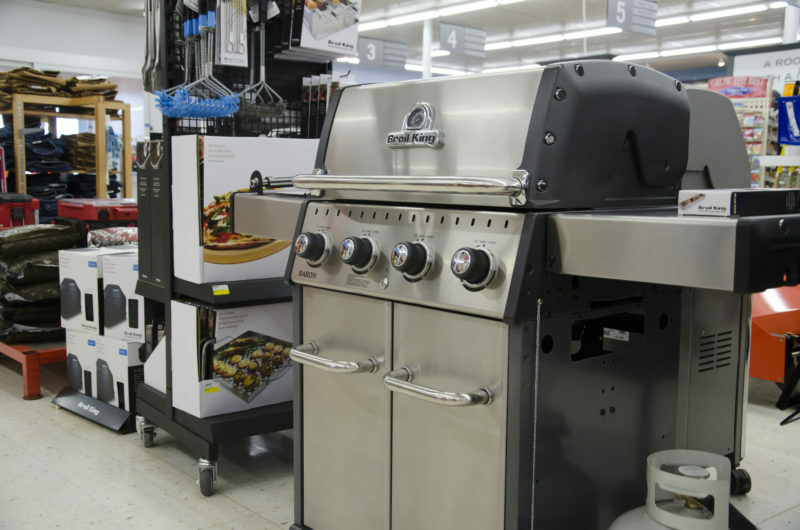 In northern Wisconsin, we make the most of our seasons — grilling as often as we can. 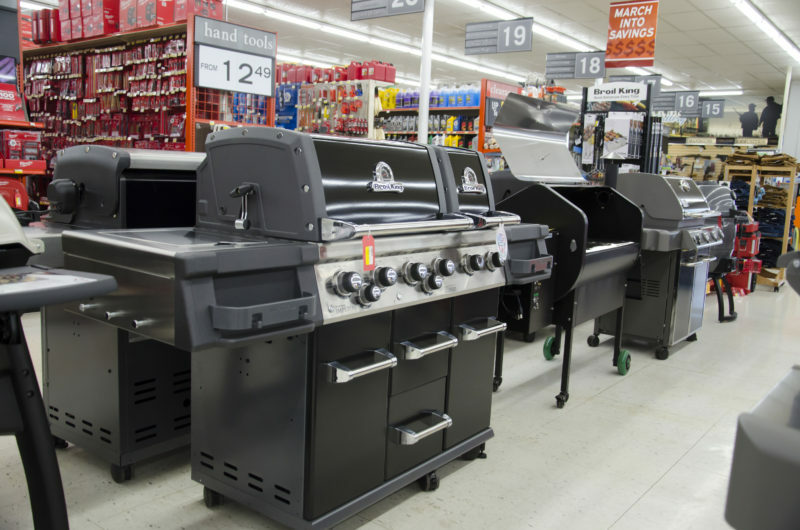 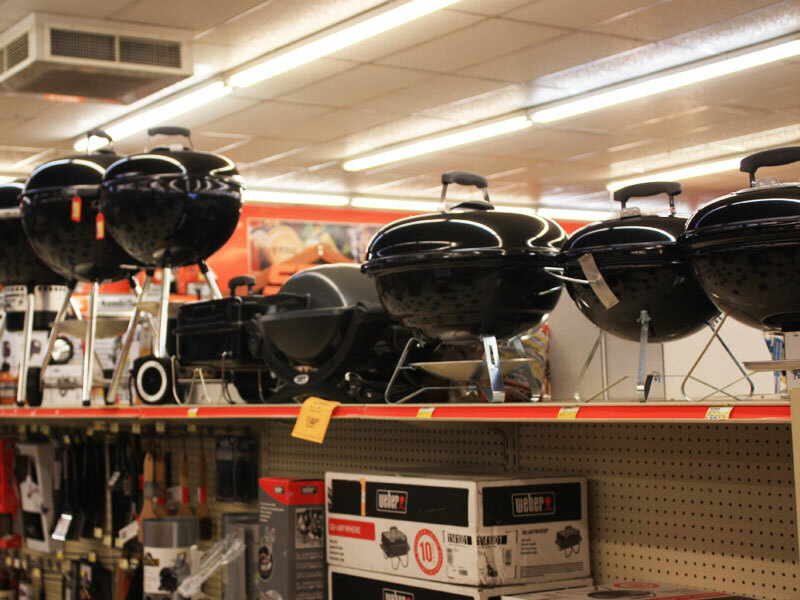 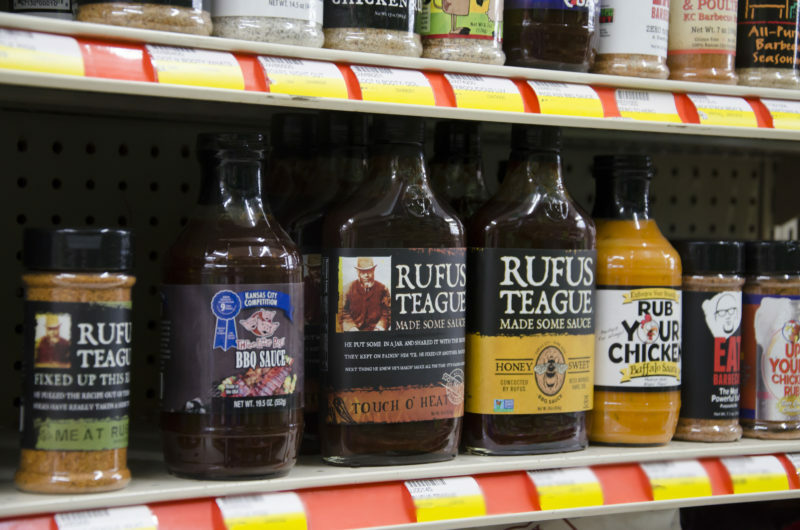 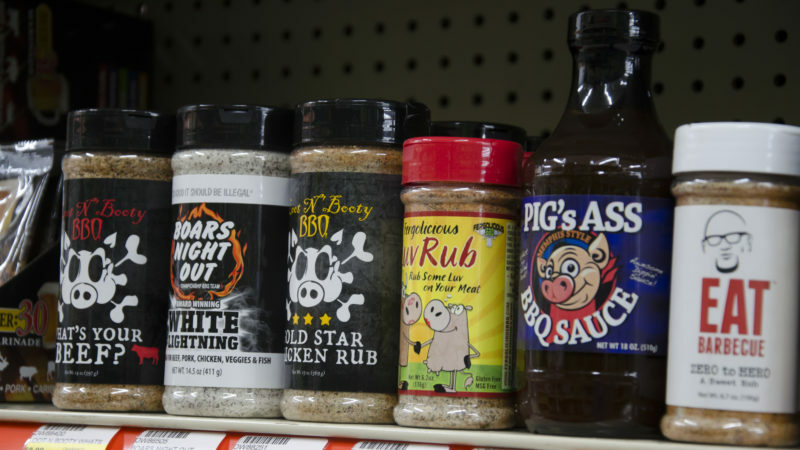 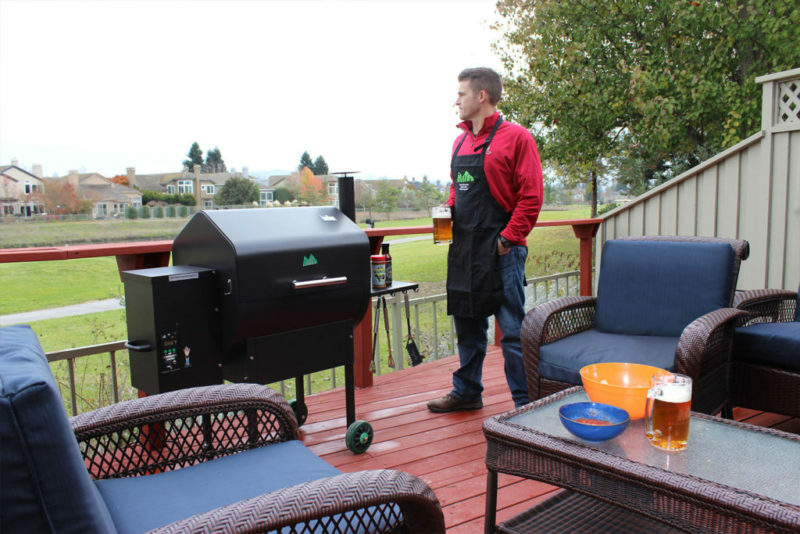 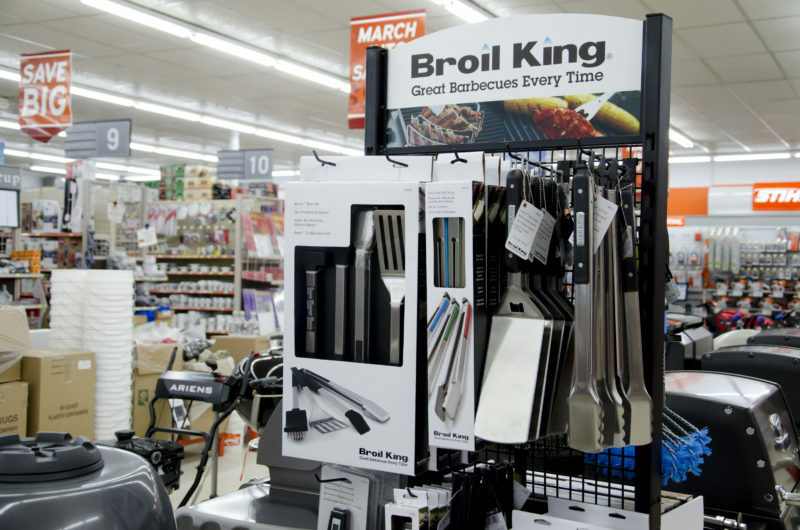 Whether you’re a fair-weather grill master (and summer is your season) or you grill year-round (even in the depths of winter), Charlie’s Hardware & Rental can provide you with the grills, tools, and accessories to grill up a tasty meal. 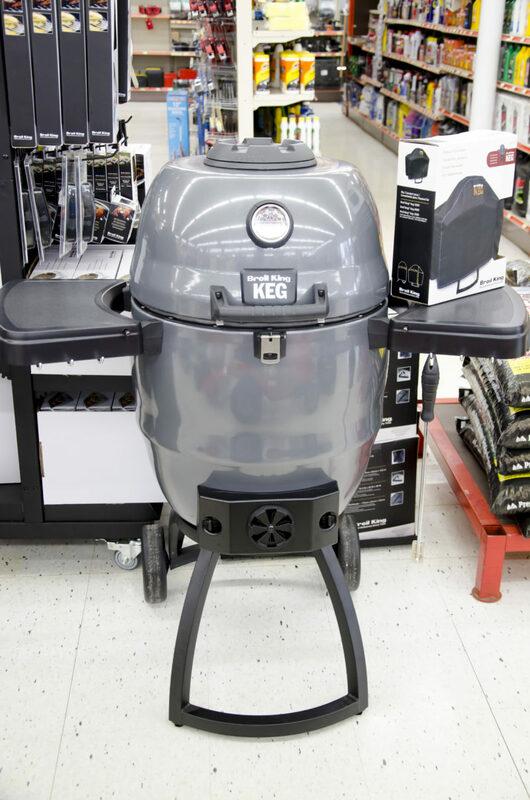 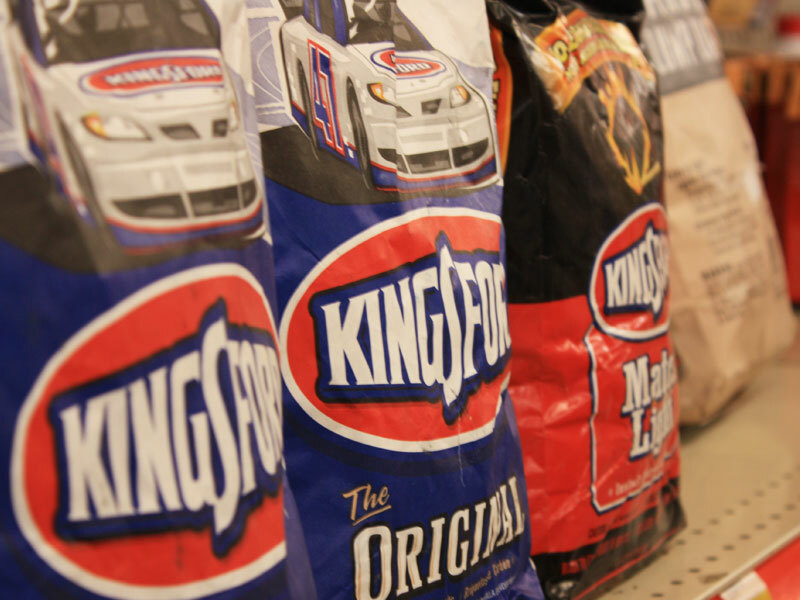 Serious about grilling? 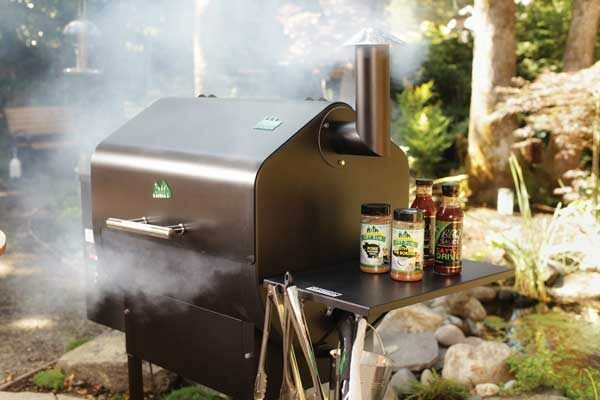 Try the award-winning Green Mountain Grills that reach 500 degrees even in the heart of winter! 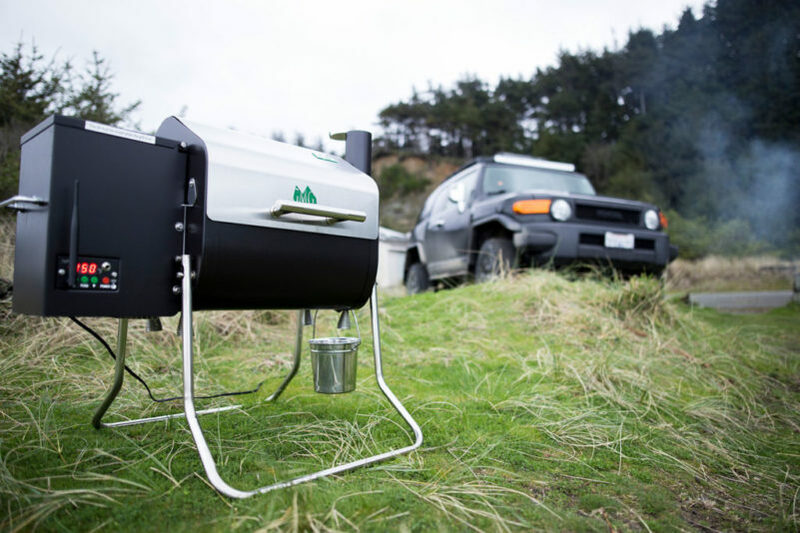 Tailgating at the game? 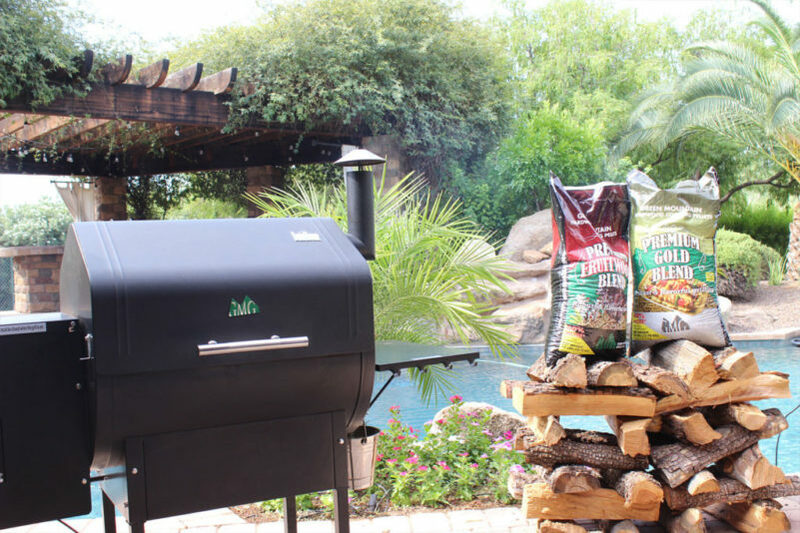 Try the Davy Crockett Green Mountain Pellet Grill with wifi. 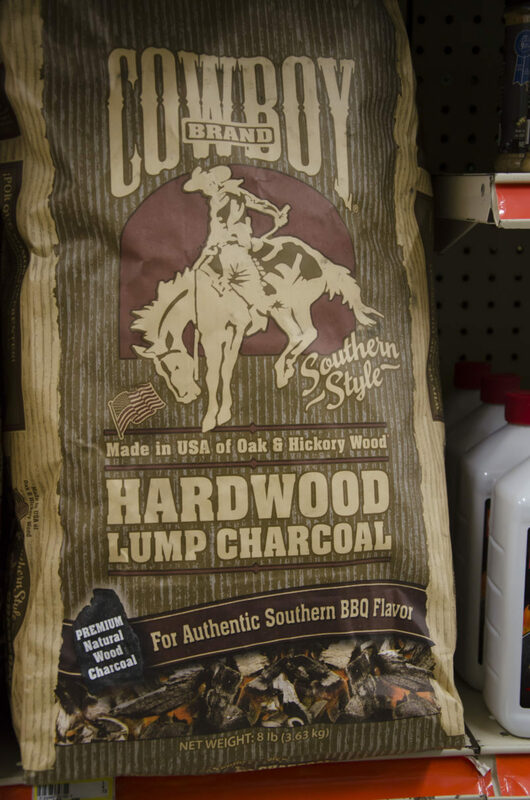 Click the image for larger/additional views.